The Christie Brinkley Wig collection boasts designs that are inspired and designed by Christie Brinkley herself. The natural look and comfortable feel of each and every Christie Brinkley wig is unparalleled. Her designs are all made with a heat friendly synthetic material, allowing each wig to be styled with curling irons, flat irons, or other heated styling tools. 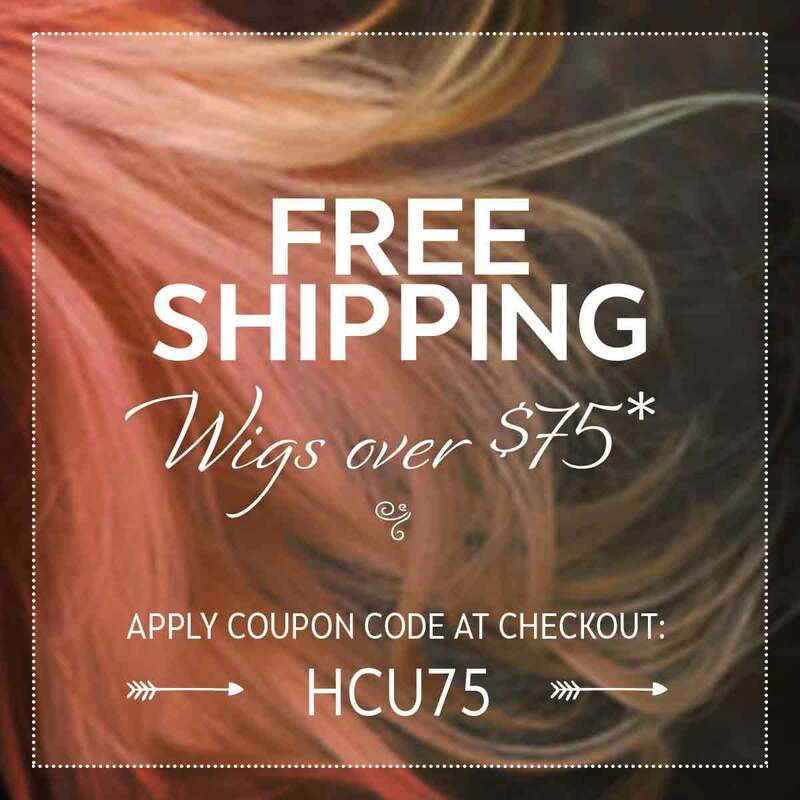 The amazing styles and colors of Christie Brinkley wigs will have heads turning your way!